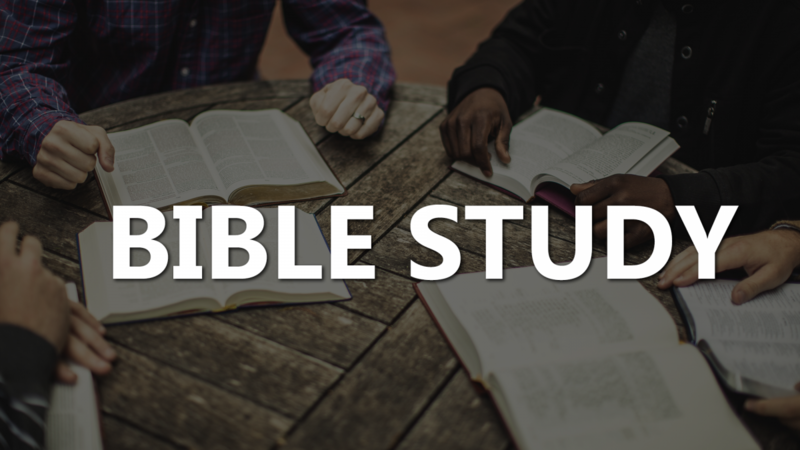 Join us for an adult bible study in Pastor’s office. All are welcome! 4901 S. 177th E. Ave.